Itâ€™s golf like youâ€™ve never played it before. Sure, get the ball in the hole, but this is a raceâ€¦ hit the ball, then run to where it lands! Fastest time on each hole wins. 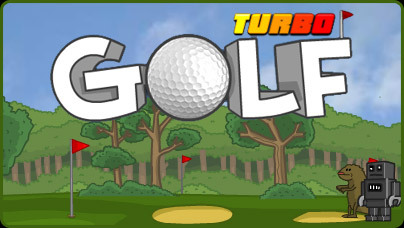 Collect cash to upgrade your clubs and clothes, unlock new players, and use power-ups to beat your opponents.